The Czech Center works with major cultural institutions throughout Germany promoting mutual trade, tourism and exchange of contacts between Czech and German partners in the field of culture. As part of the agenda organized by the Czech Centre in Berlin, language courses in Czech and German are being provided. The current German and Czech language courses which are offered by the center are designed for a period from 8.2. 2016 to 17.06.2016. The courses consist of 2 lessons per week and the applicants can choose to join classes depending on the level of their language skills. In total, the courses include 18 weeks and 36 lessons. 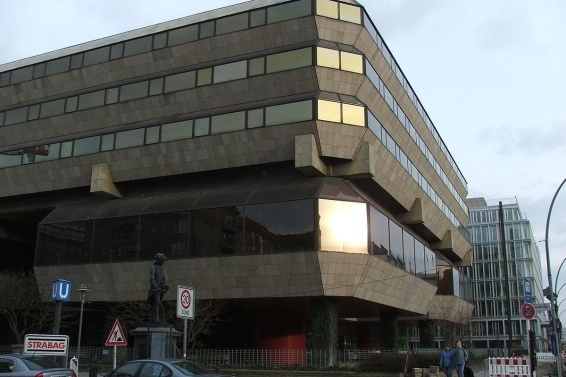 The classes are held in small groups directly in the headquarters of the Czech Centre in the city center and each session lasts hour an a half. The German courses are taught by qualified and experienced lecturers, who are keen to ensure that they provide the students with solid knowledge. They are arranged not only for Czech native speakers, but for everybody who would like to improve their German skills. In this way people from the Czech Republic who are living in Berlin will able to immerse themselves further into German culture and life in Berlin and perhaps also further themselves in the labour market due to their German knowledge. The main aim of the Czech course is to develop or improve communication skills of the applicants in the Czech language. 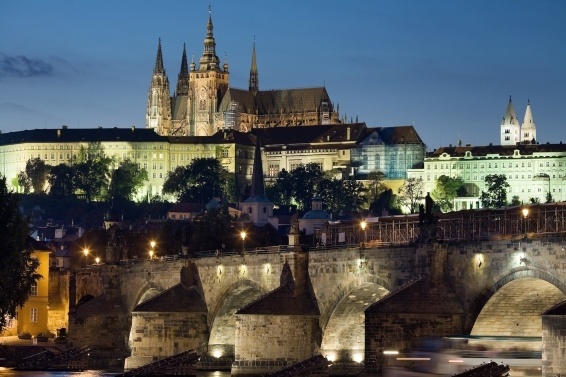 The lecturers are experienced Czech native speakers with a university degree. This is perhaps useful for German natives who maybe work in companies with Czech departments and may be able to further their career by advancing their language skills or broaden their cultural understanding of the country. The enrollment for both courses is possible until 02.05.2016. The application and the registration form can be found on the official website of the Czech center. As an alternative, those who are interested can visit the institute on Tuesdays 13:30 to 20:00 in person at the Language Department. The Czech and German language classes are offered for a fee, however the institute offers a discount available for students, those who are unemployed and pensioners. The Czech center also offers an early sign-up discount if the fee payment is received by 20.01.2016.